Time Voyagers Slot – Progressive Mobile Slot With Extras. Time Voyagers slot is a very futuristic looking mobile and online slot. The game has a progressive jackpot and a number of special features including second screen bonus rounds. The twenty five paylines can be played within a range of 0.5 up to 10 coins, and all lines are optional. 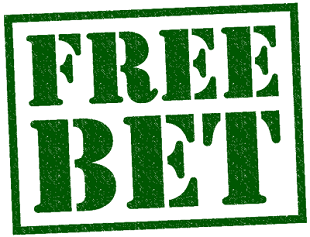 To get to the special features and the progressive jackpot however you should be playing the maximum bet and amount of lines that you possibly can. Time Voyagers slot will appeal to players of all budgets, and the progressive jackpot and bonus rounds will draw in experienced players and novices alike. 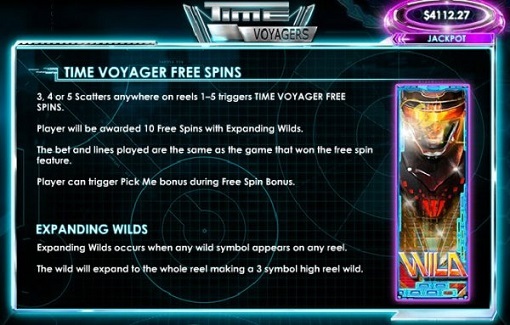 Time Voyagers slot is a very trance style slot. Reminiscent of a 1980’s video game, the graphics are all sharp edges and blue neon. A trance soundtrack plays constantly in the background, which adds to the surreal feel of the game. Black reels sit in black space, edged with neon blue. The buttons at the bottom of the screen are also neon blue. The layout is simple and eye catching with its bright colour. The progressive jackpot is the only thing in the game besides the symbols that is not in blue. The symbols and graphics in Time Voyagers slot makes the game look very similar to that old favourite, Tron. The poker card symbols are in a futuristic font and are all different bright colours. They are worth 100 to 250 coins for five of them in a row. 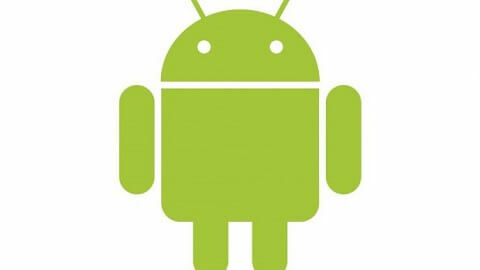 The rocket ship is worth 750 as is the golden robot. Both Time Voyagers are worth 1000 coins for five of them in a row on an active payline. The wild symbol in Time Voyagers casino slot is a black square with the word Wild on it. This can appear on any reel and will replace all other symbols in the game except for the scatter. This is also the games standing jackpot, which will be paid out for five of them in a row on an active payline. The scatter symbol is the Time Voyagers badge and can also be found anywhere on the reels. This will pay out scatter wins for as few as two symbols which do not have to be in any order or position. Three or more scatters will launch the free spins round. Ten spins will be awarded during which time all wilds will become stacked. The two Time Voyagers appear only on reels one and five. Should you one of each on one spin you will be taken to a second screen round where you will be presented with a bunch of choices. 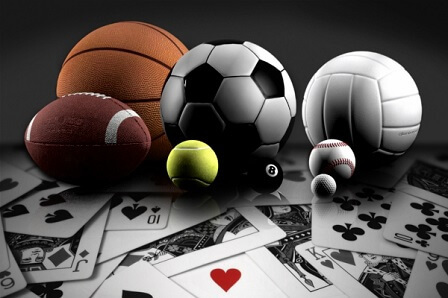 Pick one to reveal a prize or another chance to pick at online casino Canada. This is triggered randomly and involves four levels of bet multipliers. You pick a symbol which will reveal a multiplier. Keep advancing through the levels by picking the correct symbol. If you find the words Game Over, then the game is over. This can only be won in real money mode. At any time during the game play you can be whisked away to yet another Pick Me screen. The difference this time is that one of the picks contains the progressive jackpot that rises all the time.